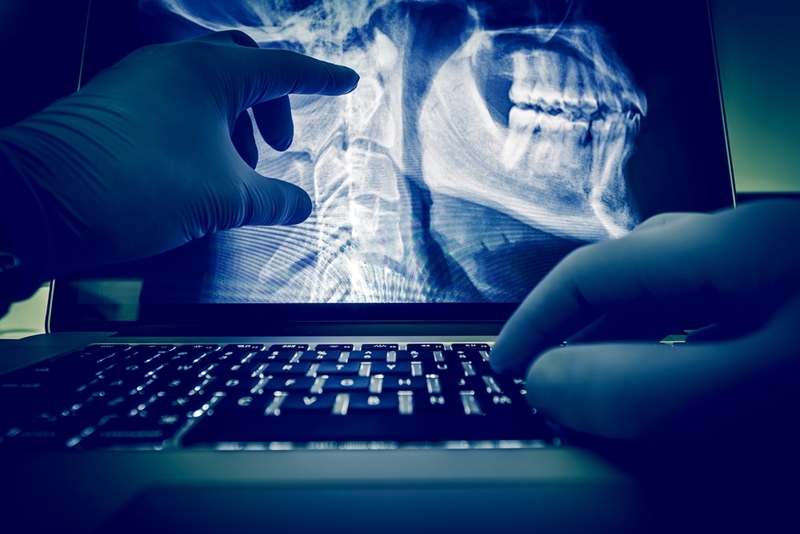 Digital x-ray is similar to traditional film x-ray, except that the images are acquired in a digital format, allowing doctors to view them immediately on a computer screen. This type of exam provides excellent image quality that can be enhanced by our radiologists all while exposing patients to far lower levels of radiation. Since images are in a digital format, there is less need for retakes and exam times are much faster. Diagnostic radiation is the lowest dose of radiation administered on a routine x-ray. We have the lowest dose rates of radiation on all of our x-ray equipment. An IVP, otherwise known as an intravenous pyelogram, is a type of x-ray that looks at your kidneys, bladder and ducts (ureters) that connect them. This exam may require you to refrain from eating or drinking at least 8 hours prior to your exam. Most x-rays require no special preparation. You may be asked to remove some or all of your clothing and wear a scrub top, scrub pants or a gown during the exam. You may also be asked to remove jewelry, eye glasses and any metal objects or clothing that might interfere with the x-ray images. Women should always inform the technologist if there is any possibility that they are pregnant.